The Australian Bureau of Statistics figures on the March Quarter building work done indicates that Victoria is moving upwards and NSW downwards, says the Urban Taskforce. 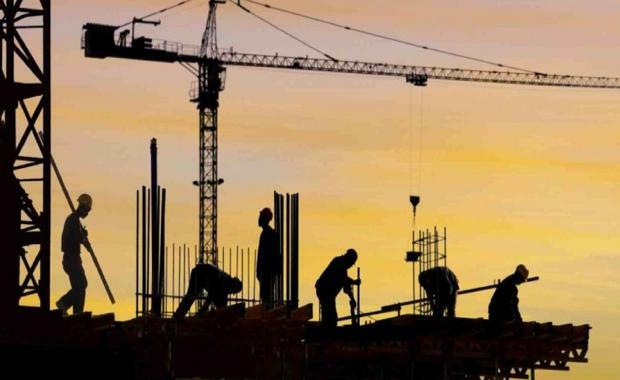 Urban Taskforce CEO Chris Johnson said, "The key figures that the Urban Taskforce uses to assess production is the value of building work per capita. "Victoria produced $1172 per person in the March Quarter while NSW only produced $808 per person. In the last quarter NSW has moved downwards while Victoria has moved upwards. "Queensland at $892 per person and Western Australia at $1243 per person are also ahead of NSW in building expenditure over the last quarter. "While building construction expenditure is an accurate measure of current activity, it is a result of planning approvals made a year or more earlier. The building construction expenditure therefore needs to be compared with future work flowing from current approvals. In the approved area NSW is looking good but there is no guarantee that all the approvals will flow to real work. "In overall terms the building work activity across Australia is robust which is good news for the jobs that flow from this. "In NSW the drop in production means that the NSW Government will need to continue to support housing approvals particularly across Metropolitan Sydney. There is great expectation that the proposed Greater Sydney Commission will have strong powers to drive housing and other building production. The recent dip from $856 per person in October 2014 to $808 in March 2015 gives added importance to ensuring the Commission is able to deliver real outcomes."